Heavy Snow Road Block. Apocalyptic scene of blizzard on the open road. hd00:15Blizzard on the Road. Road blocked by snow. Snow-covered road in the winter. 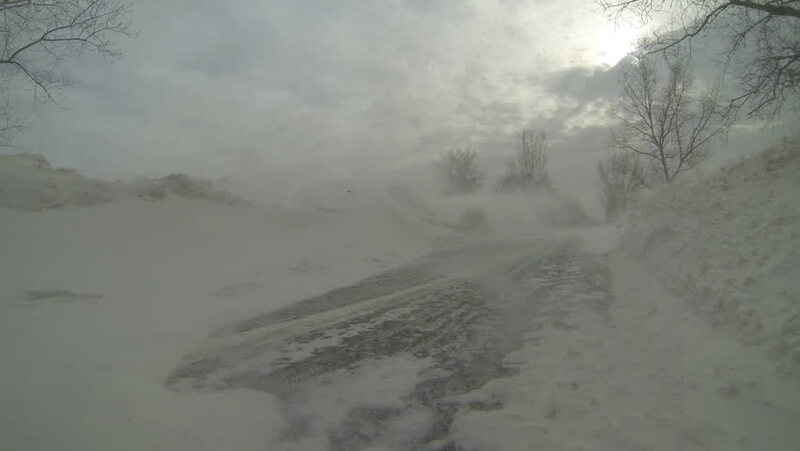 Poor visibility with strong winds blowing snow around during a snow storm. sd00:53CIRCA 1970s - The Iroquois helicopter is used as an air ambulance and takes on board injured soldiers in the 1970s. hd00:13VIRGINIA - MAY 2017 - large-scale, epic Civil War anniversary reenactment -- in the middle of battle. Union and Confederate soldiers fight across distant tall grass field with gunfire, flags & smoke. hd00:31Burlington, Ontario, Canada January 2015 Steaming lake Ontario at Burlington in cold winter morning. hd00:15Road Signs Covered by Snow. Winter Storm. Heavy snow road block.